"Drink Positive with Lipton® tea products and discover the tasty and refreshing drinks from the world's leading tea brand." "The best part of waking up is Folgers in your cup!" "Just About Anywhere You Use Sugar You Can Use SPLENDA®"
"Pride of the Sweet For Over a Hundred Years"
"Equal is the sweetener substitute you trust to perfectly flavor your favorite beverages without the calories." "A family owned business dedicated to producing a variety of fine quality teas. Loose leaf teas from Rooibos, Oolong, Green Tea, Black Tea and more." 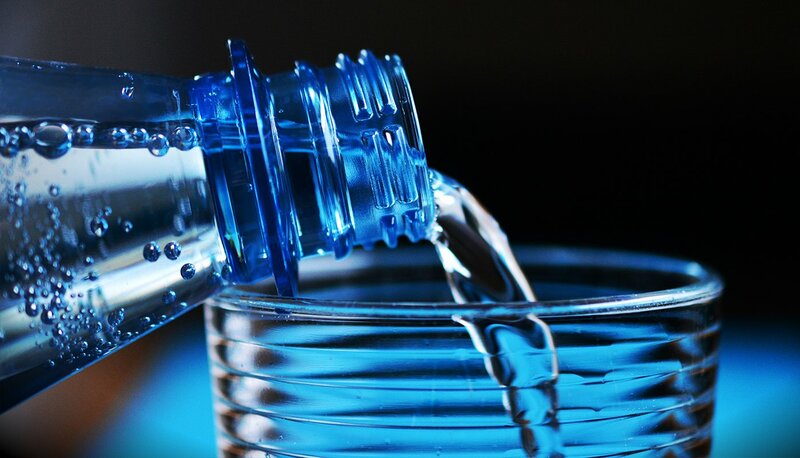 Along with our bottled water services, we also offer coffee, and affordable home or office water filtration systems (reverse osmosis and carbon units). Frequent deliveries ensure a fresh, country spring product, delivered directly to your door. Service has always been good, they correct any mistakes promptly, and they almost always call the day before with a reminder though they give you a yearly calendar so you can put it all into your smartphone. Love these guys & their water. I've been buying water from them for around 6 years! I get a curtesy text the day before my delivery day so I can remember to put my bottles out. I moved way out east and they had no problem with delivering out there. Great water from a great source, drivers deliver promptly on schedule (residence). I drink tons of water, where as the municipal water supply (poisonous flouride, anti-depressents) I just couldn't swallow it would drink beer instead. Now I drink water all the time and feel great. The quality of water has been consistent and visually transparent unlike the water from Travis &amp; Hays county taps. I emailed to get information, and Chris called me back and explained everything, as well as sent me a rundown of services. He followed up accordingly and was very personable. Drivers are friendly and call me to remind me of my upcoming delivery, because I forget sometimes.